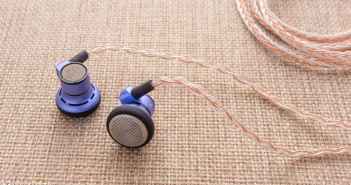 The Astrotec Lyra Classic caters towards vocals lovers and those searching for an earbud with a neutral tone without the associated thinness. 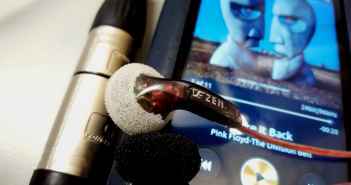 The Lyra Collection delivers a strong performance with much of the musical charm earbuds have become renowned for realised through great technical aptitude. 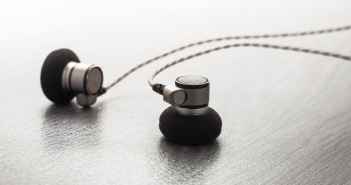 The Asura 2.0S discards all notion of seal in favour of crystal clarity and a grand soundstage presentation. 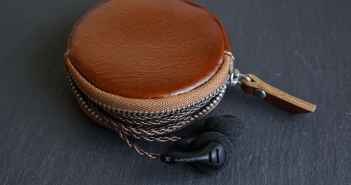 This is an incredibly refined take on a neutrally-orientated earbud sound. 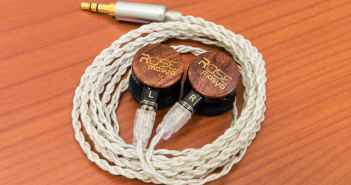 An earbud built like a full-size set of cans. The dual dynamic driver Masya impresses with its delicate midrange, smooth high-end and innovative if not perfectly refined form factor. 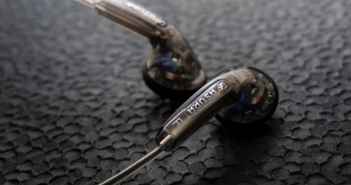 Newcomer Ourart shoot for the stars with their Ti7, an innovative earbud that sounds almost as good as it looks. Their laid-back tones won’t be to everyone’s liking, but beyond their thickness lies some convincing technicality. 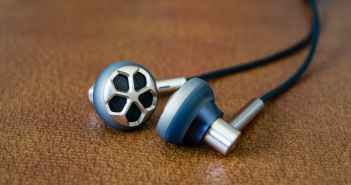 The BS1 is a comfortable, well constructed and mature sounding earbud at a very affordable price. 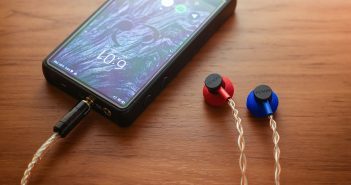 Shozy’s newest earbud boasts an expertly crafted build that exhumes exclusivity and an organic, slightly analogue tuning that thoroughly impresses with its realism. 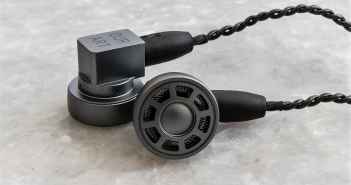 As the first premium earbud from a large manufacturer, the 1More E1008 boasts class-leading build and a mature sound.